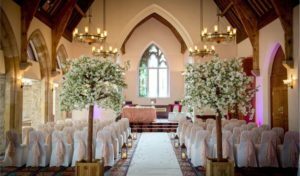 Beeston Manor weddings, view this stunning wedding venue in Lancashire including photos, videos, wedding offers and reviews. 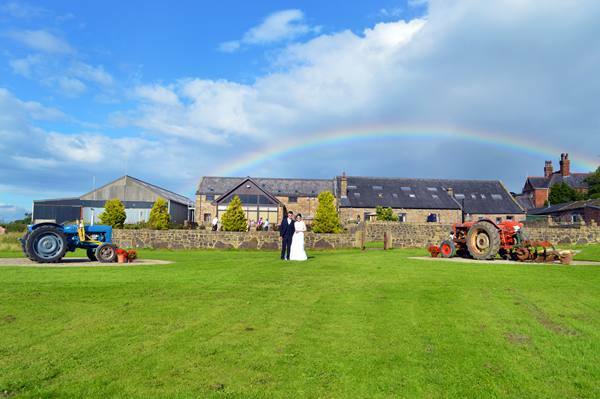 A perfect Lancashire wedding venue..
Beeston Manor provides superior accommodation in unique surroundings; 14 rooms with outstanding features, including natural oak beams and pink sand stone walls, creating that cozy, warm, just like home feeling. The contemporary well-equipped en-suite facilities make each room a delight to experience. 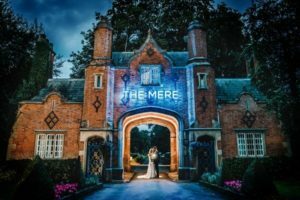 Whether you’re at a special event, here on business or just having a quiet break away from it all, the welcoming and friendly service makes your stay a relaxing and enjoyable occasion. In order to secure a bedroom a non-refundable deposit will be required of £25.00 per room.